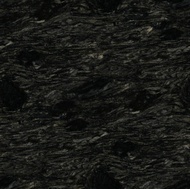 Pattern: A perfectly black surface with a very fine visible grain. 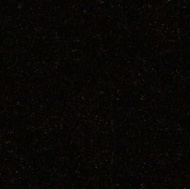 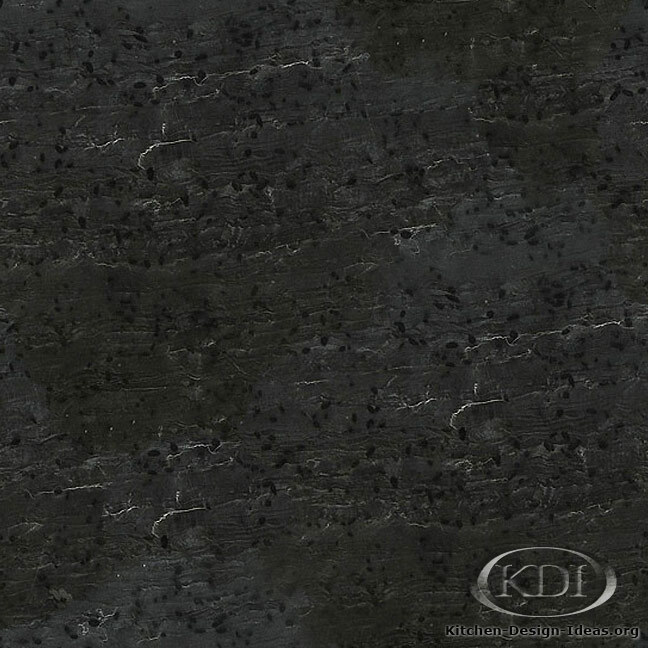 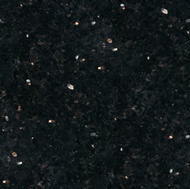 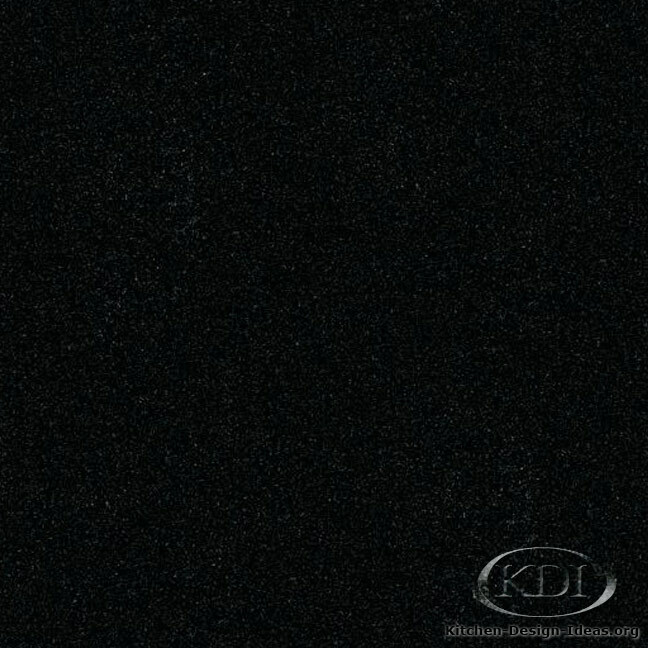 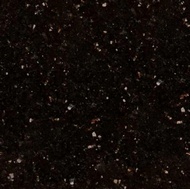 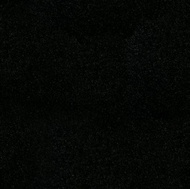 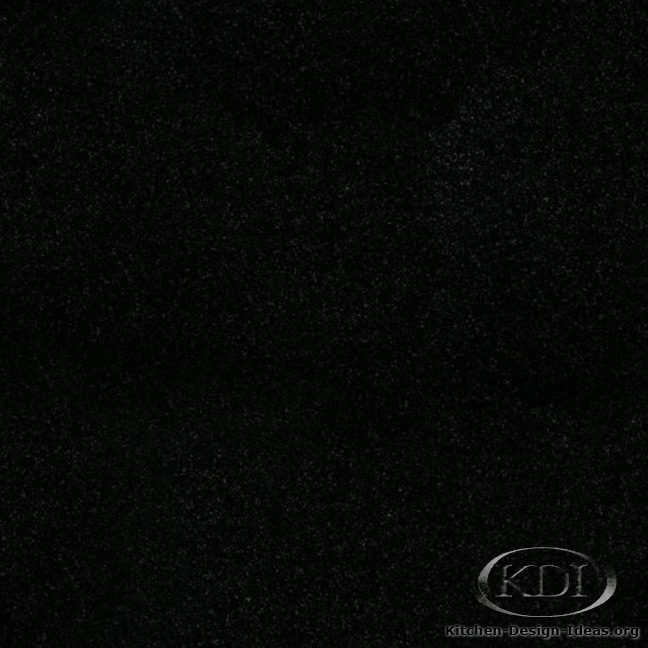 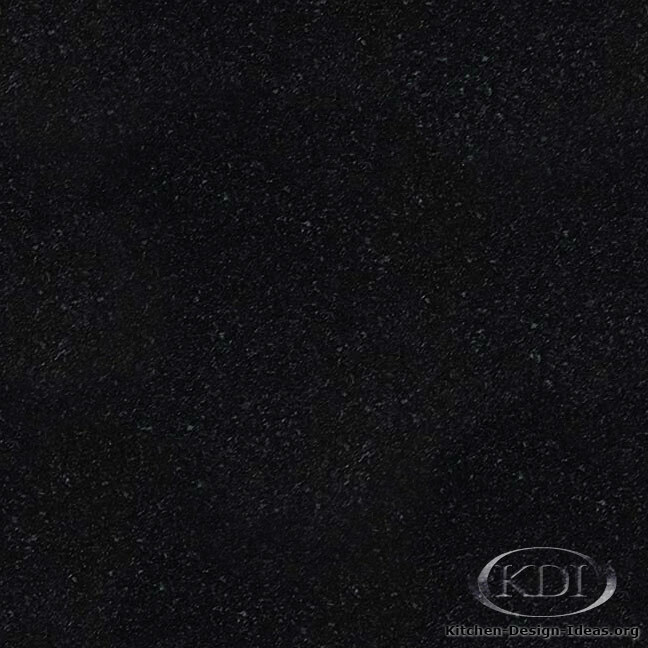 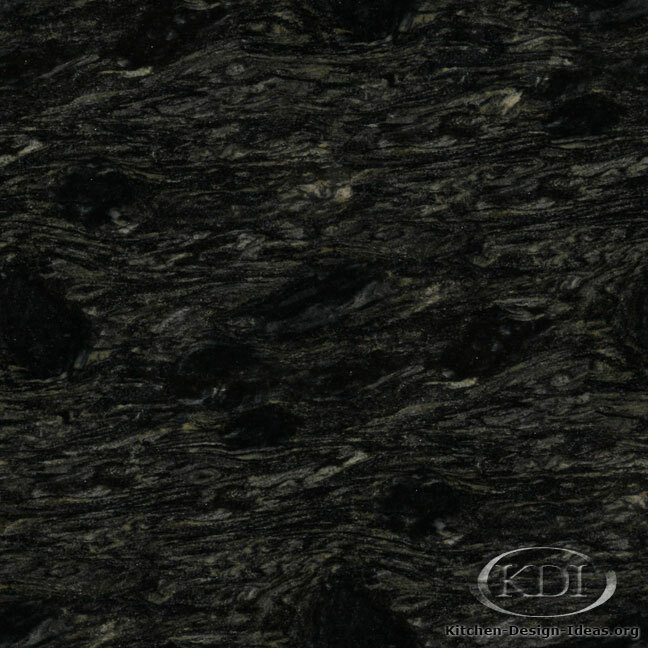 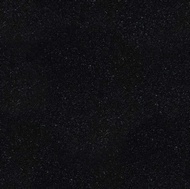 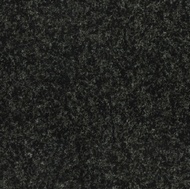 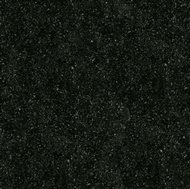 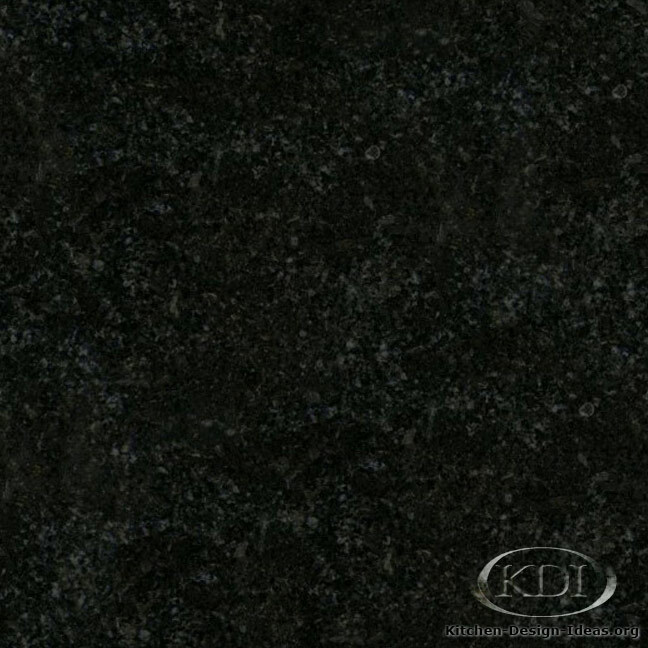 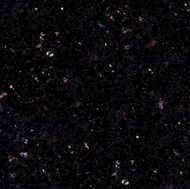 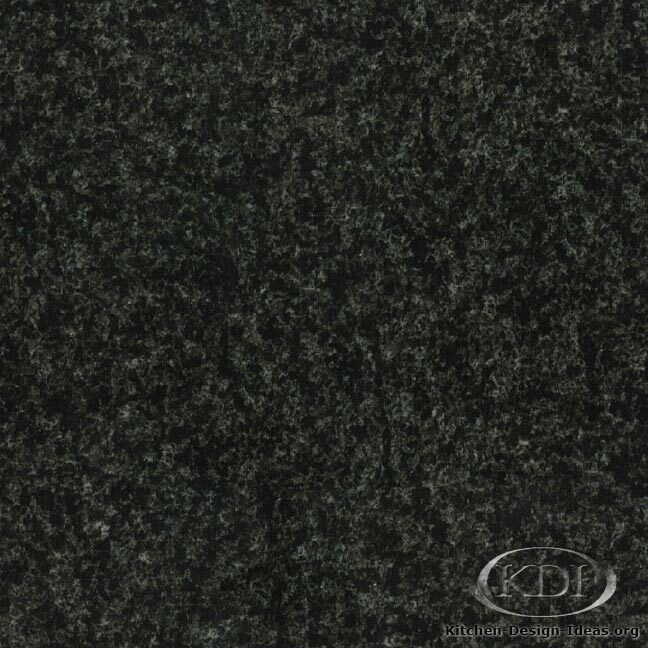 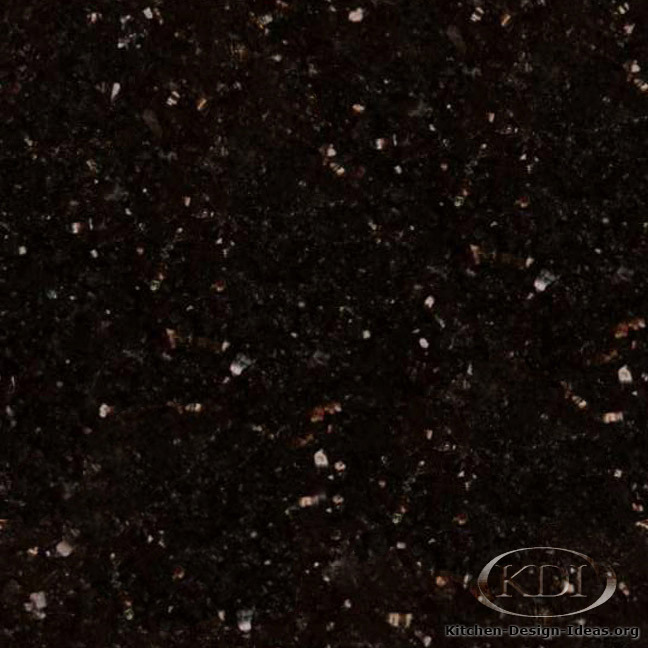 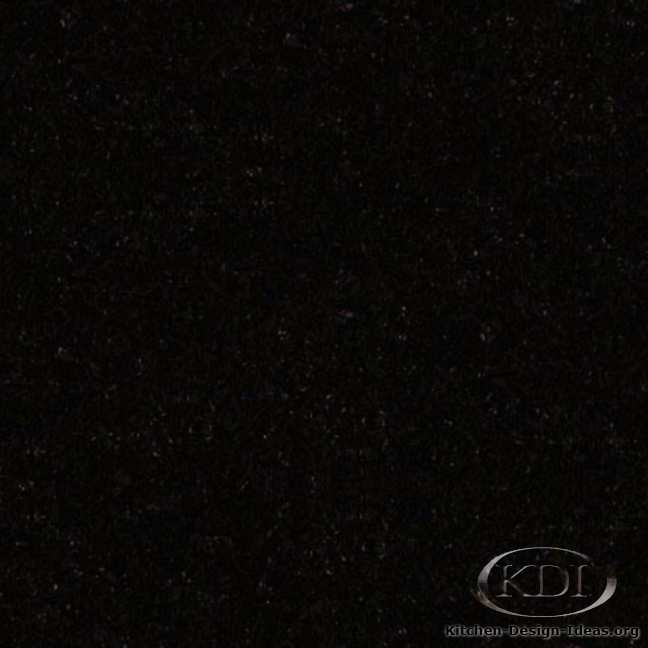 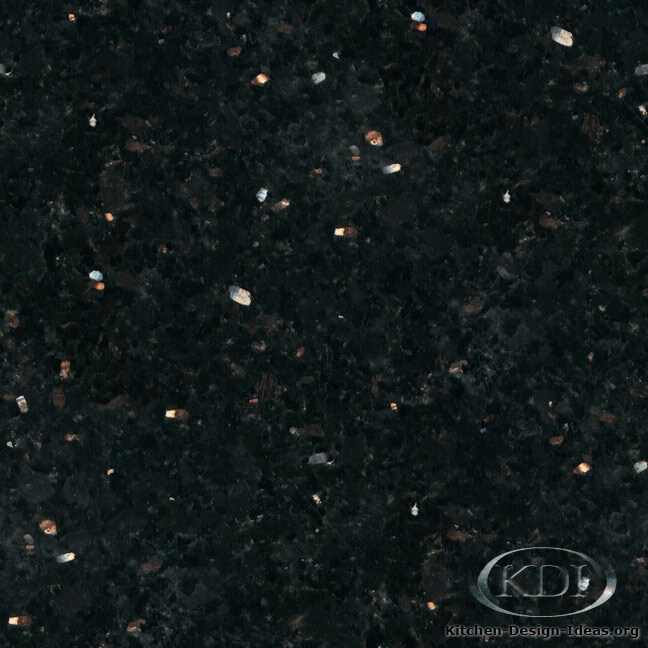 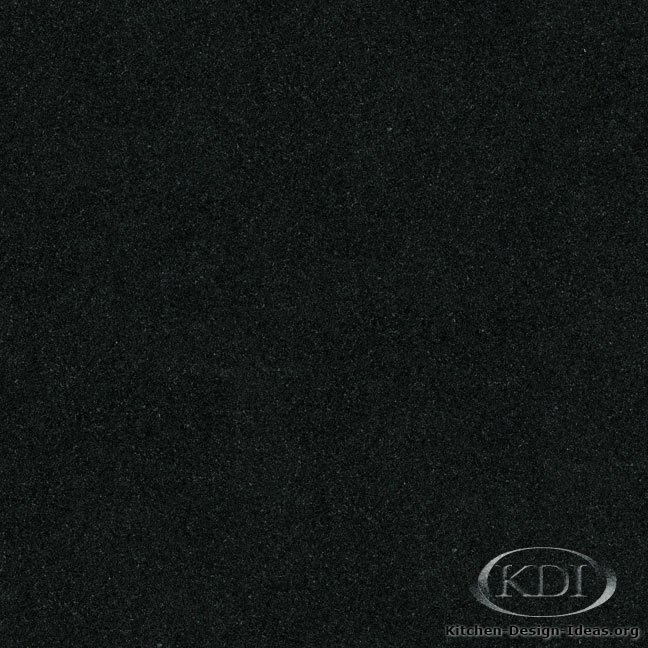 Designer Comments: More commonly known as Absolute Black, this material is a popular choice for those wanting perfectly black kitchen countertops. 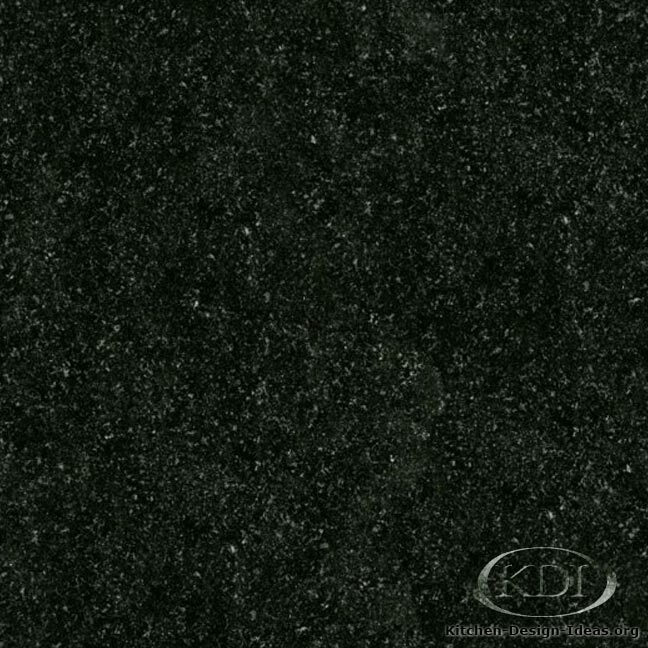 Please see additional comments on the Absolute Black granite page. 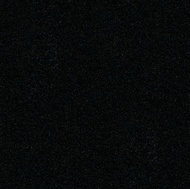 Caveat: Color and photo accuracy cannot be guaranteed. 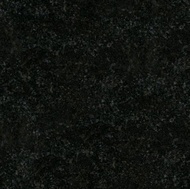 Because granite is a product of nature, you will not find material that looks quite like this photo. 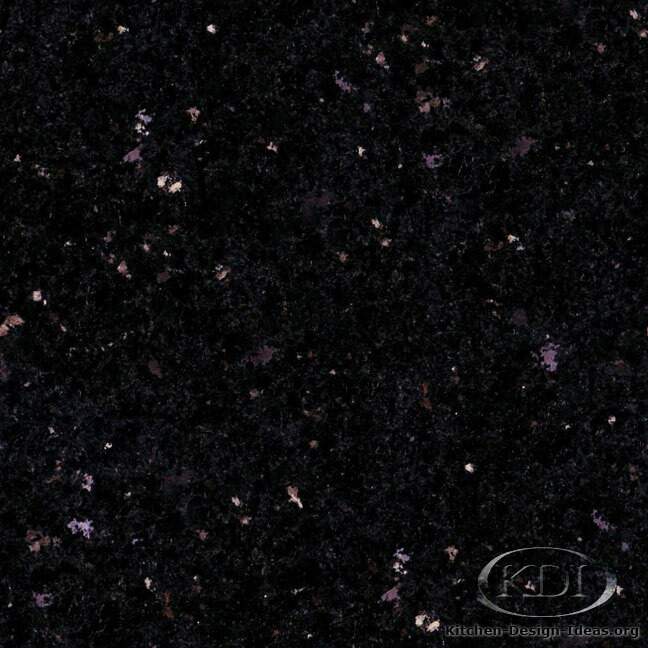 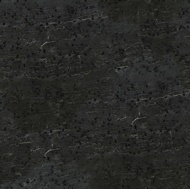 Be sure to select your particular slabs in person when buying granite for your kitchen.